Chop the top off 4 large garlic. Pour 1/3 cup olive oil over garlic until well saturated. Drizzle 1 tbsp. maple syrup over each bulb. Season with sea salt and a sprinkle of sweet paprika. Roast garlic on a tray for 30-35 minutes or until cloves are softened. Leave to cool. Once cooled, squeeze out the cloves. Blend the roasted cloves , 1/4 cup olive oil, 2 tsp. Dijon mustard, 2 tbsp. balsamic vinegar and 1 tsp. sea salt in a blender until smooth. 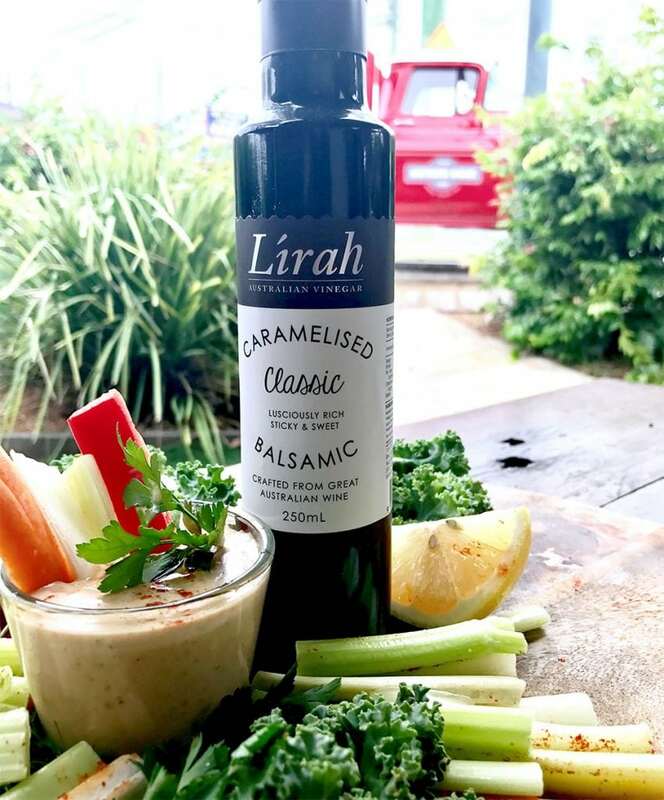 Amazing as a lamb roast marinade, basting sauce on BBQ meats or simply toss through roasted veggies.